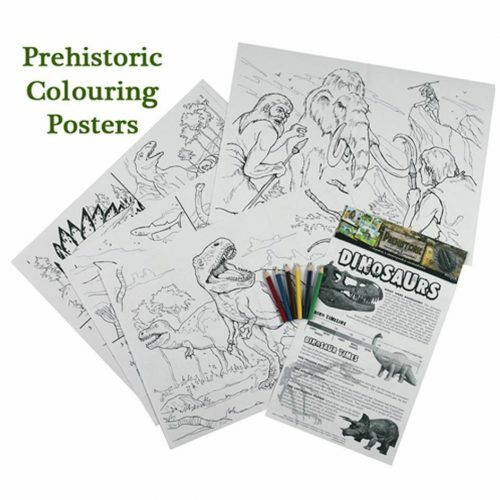 Dinosaur posters to colour in - complete with six pencils, and dinosaur information. 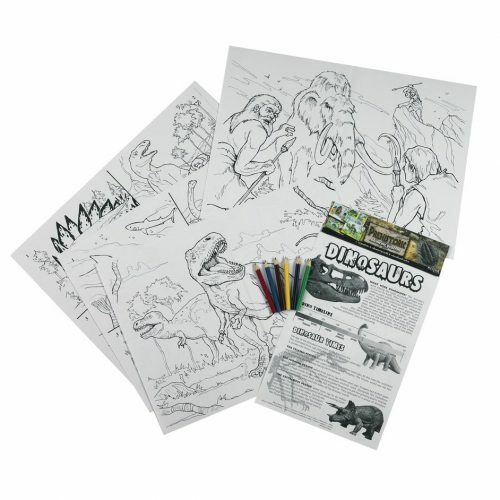 Set contains four A3 sized prehistoric animal posters. 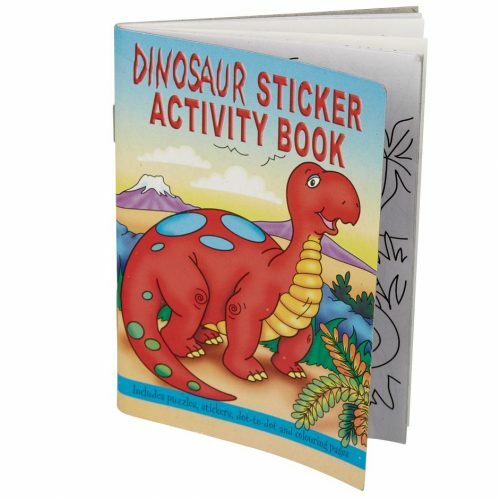 A handy pocket-sized dinosaur sticker activity book, with puzzles, word searches, dot-to-dot and colouring pages. A superb, colourful dinosaur timeline poster showing the Age of Dinosaurs from the Triassic to the Cretaceous. Create your own T. rex dinosaur scene using the large background image and dozens of action rub down transfers. Feathered Dinosaurs - a wonderful wall chart showing how dinosaurs evolved into birds. A very informative poster, great for a dinosaur fan's bedroom or for a school project. You won't look at your garden birds in the same way again! Super dinosaur posters from Everything Dinosaur. A dinosaur sticker by day but switch off the lights and watch it transform into a glow in the dark Triceratops.Attach the Triceratops to the wall with the adhesive sticker, it charges up during the day ready to transform at night. Comes complete with an Everything Dinosaur Triceratops fact sheet. A T. rex clip-on reading light, simply click it onto your book and read by the light of a Tyrannosaurus rex! 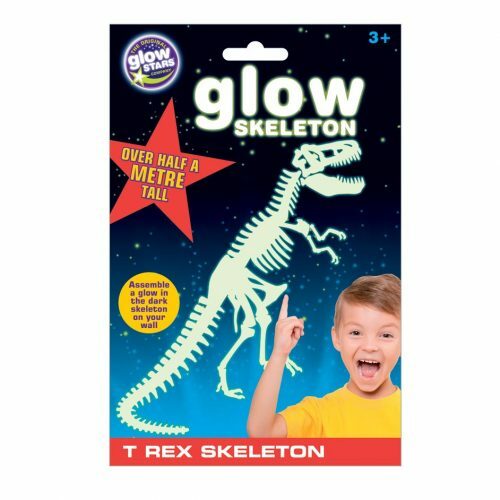 Super sized (50 cm high), T. rex glow in the dark skeleton, turn a bedroom into a glow in the dark Jurassic Park! T.rex and his cousins. A wonderfully detailed wall chart showing Tyrannosaurus rex and his relatives. A T.rex family tree!A super detailed poster illustrating the evolution of the Tyrannosaur type dinosaurs. Just one of the range of dinosaur posters available from Everything Dinosaur. 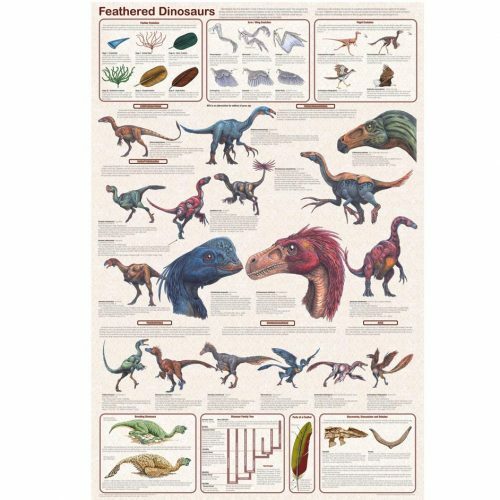 A beautifully illustrated wall chart showing the amazing variety of dinosaurs - some weird and wonderful dinosaurs to brighten your classroom or bedroom wall. Super dinosaur posters from Everything Dinosaur.A poster depicting the huge variety of different dinosaurs known to science. A fun and fascinating dinosaur poster. 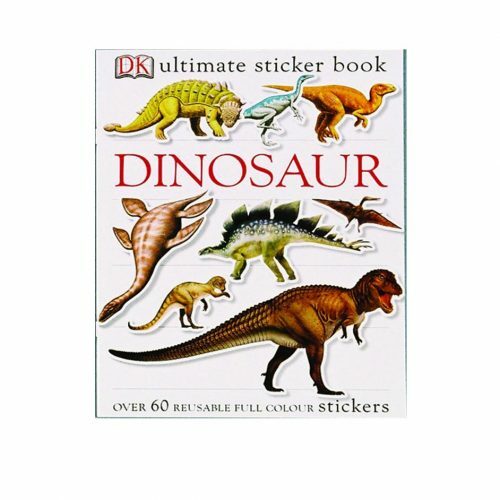 Create your own dinosaur family album with this collection easy to peel prehistoric animal stickers. 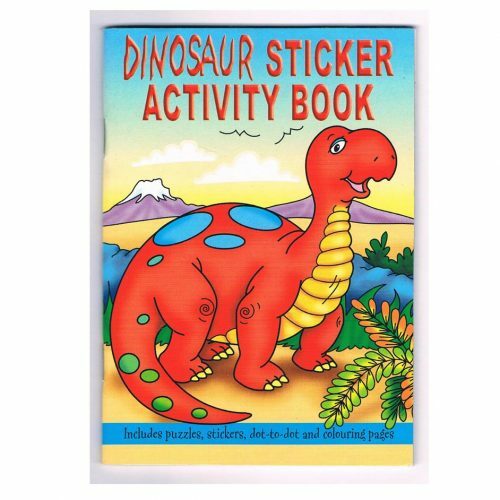 A great dinosaur sticker book, with lots and lots of dinosaur stickers.